The idea of creating and sticking to a budget probably sounds pretty straightforward. All you have to do is make a plan for where you want your money to go and then stick to it. Sounds pretty simple, right? 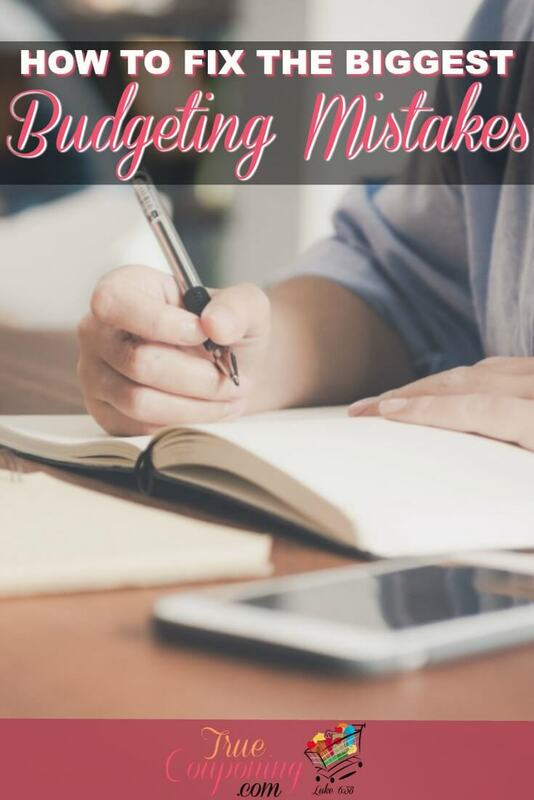 Don’t make these mistakes when starting your budgeting process! 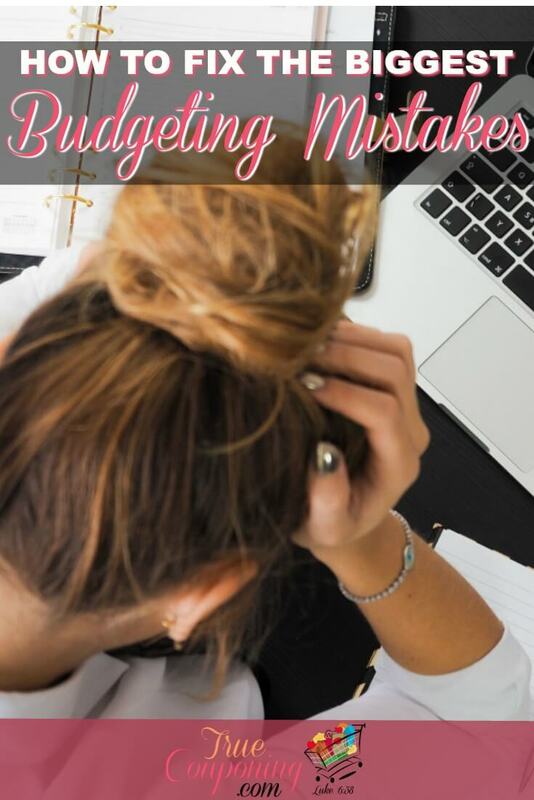 But the reality of living on a budget can be pretty complicated, and there are so many decisions you need to make when it comes to putting together your budget. Unplanned expenses always pop up, plus you could be a family that experiences some irregular income. Here are some mistakes I’ve found when helping people create (and stick to) their budgets so you can be ahead of the curve and not make them also. One of the biggest mistakes that people make in the budgeting process is that they aren’t realistic when creating their budget categories. And then, how can you know how much you should spend on each category? 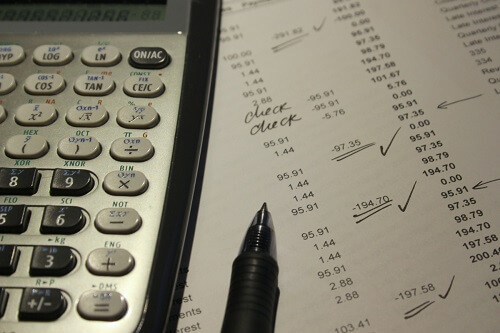 You’ve got to use real numbers when creating a budget. That means you need to start with what you are currently spending. Then, decide how much you should be spending, and figure out how to make those two numbers match. One of the downfalls of even the most successful budget is thinking you have more money to spend than you actually have. You may have a significant number in your bank account today, but after the bills are paid, you might not have that much leftover. There are so many applications out there to help you track your spending; even most bank applications can do this for you. This will help you keep tabs on how much you’re spending as well as what you are spending your money on. 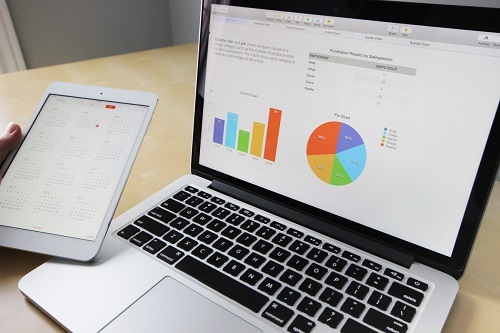 If your bank doesn’t offer this feature, then look into one of the many apps out there to help you with the budgeting process by tracking your spending. Mint, You Need a Budget, and Personal Capital are all great apps to use for tracking your spending and staying on budget. Your budget is something you should revisit on a regular basis. I look at ours weekly… sometimes even daily… but that’s because I am a numbers geek and I love checking and rechecking that our money is doing what I thought it is doing. Remember, I’m an accountant by trade, so bean counting is “fun” for me!. 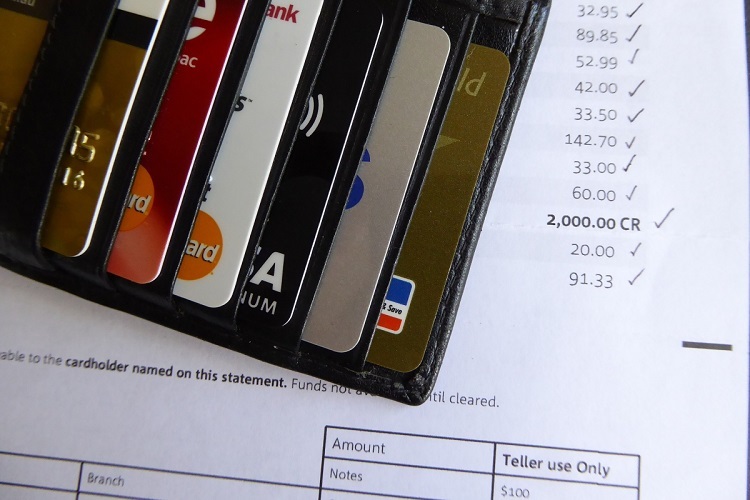 Checking your bank account to watch that what expenses you thought were going to leave your bank account and comparing them to what actually left your bank account will not only help make sure you are never spending more than your budget but will also make sure that your transactions go into the right category. 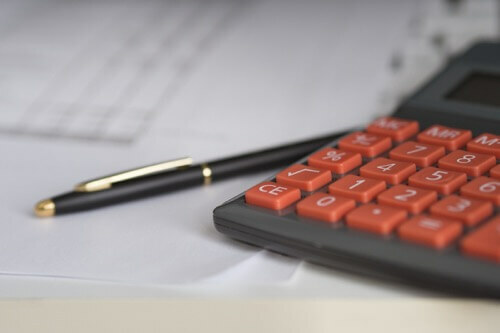 Within the budgeting process, when too many things fall into the miscellaneous or uncategorized section, you can lose track of your budget and your spending! Take five or ten minutes each week (or daily if you need to) to make sure your budget is moving along on the track you predicted. This is when the “making your money go where you told it to go” part kicks in. It needs to go into the correct categories so you know where you are overspending, or where you are NOT overspending and have more wiggle room! 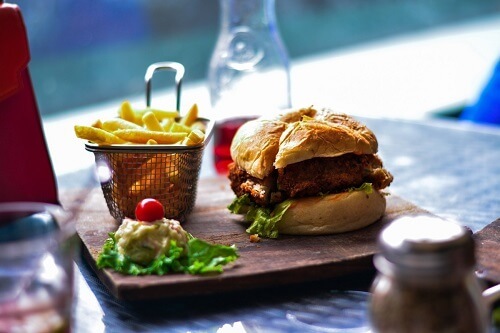 If you are currently spending over $800 on eating out, it’s unrealistic to think you’ll be able to cut it out of your budget entirely right away without changing anything else. If you’re eating out budget needs to disappear, you may need to adjust your grocery budget and include a few convenience foods (aka frozen pizza) to fall back on for busy nights. 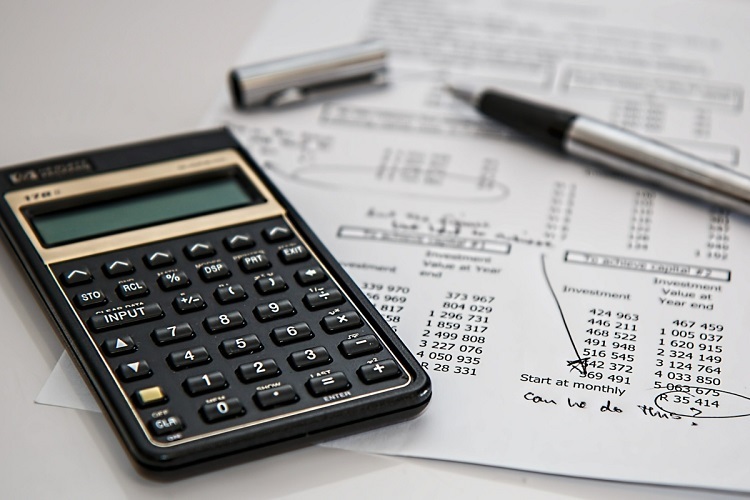 You’ve got to get honest in the budgeting process with where you are spending and identify the correct categories where that spending falls. For example, it feels better to say, we spend $1,000 a month on groceries, when in reality $200 is being spent on groceries and $800 is eating out at restaurants. By identifying why you are eating out so much (for my family it was because we were on the run to sporting events almost every night of the week) you can then plan for how to feed your family for less by either saving money when eating out or making easy meals and packing them to go with you. Take a look at your spending habits and use those patterns to build your budget. While it is okay to make changes and try to spend less overall, it’s not okay to alter your spending into something unrealistic and therefore unattainable. There is a HUGE difference between tracking what you’ve already spent and deciding what you want your money to do before the spending happens. This was a big problem I didn’t realize was happening to our family budget. Each month we kept looking at our budget and wondering why we were missing the mark. It wasn’t for lack of time spent on analysis (remember, I love counting those pennies), it was because we were not adequately identifying how to spend our money before it was being spent. For example, we would decide to spend $200 on gas and then at the end of the month we would have spent $250… we kept missing the mark. Because we needed to break down the $200 into $50 per week, THEN we had to look at when we were going to the gas station and realize that a fill up cost $60 (at the time). 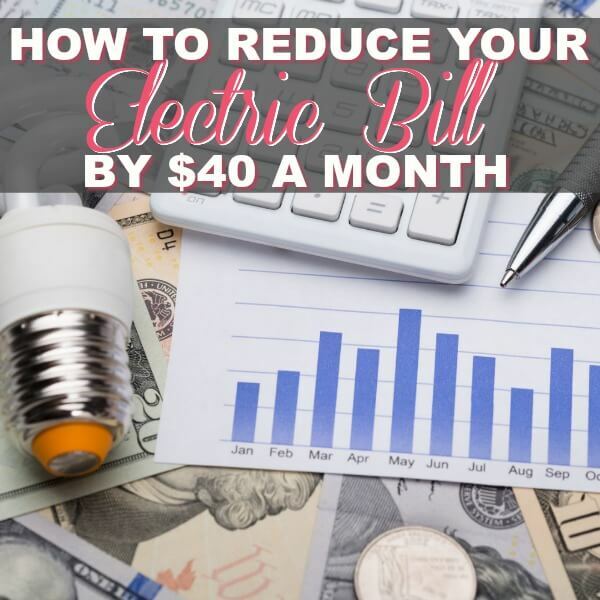 If we are filling up once a week, we are automatically going to overspend our budget! The gas costs more than we are budgeting. So we either had to take the $40 from another category in our budget or figure out ways to drive less so we’d spend less on gas (we realized we were running kids everywhere without being strategic for where we were driving). Tracking your spending will not keep you from spending all your money, and it will not prevent you from overspending. It can’t because it’s in the past! Being aware of your spending habits can help you gain control of your finances, but it will not replace a good budget. You still need to identify how much you want to spend in each category, and then review it to figure out why you spent like you did. It doesn’t matter if you’re using an online budget, a piece of paper, or a spreadsheet. You need to find a system that will work well for you and your family. Find a system that works, and stick with it! It’s okay to try new methods every once and awhile, but you should use a system that will be a good fit for your family and your needs. 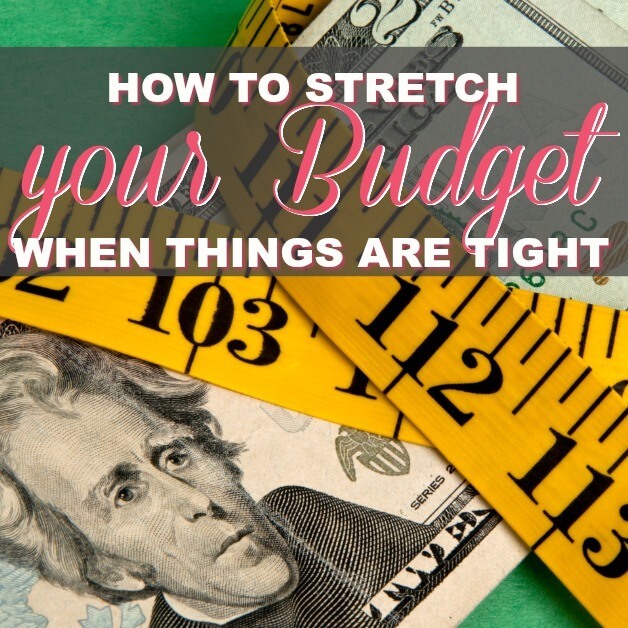 Sticking to your budget can be one of the most challenging parts of the budgeting process. 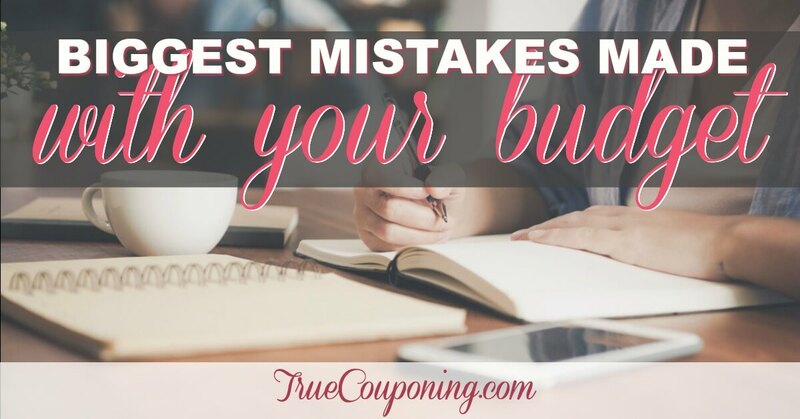 If you follow these tips, you’ll avoid one of the biggest mistakes people make when budgeting, and keep yourself from going over budget. YOUR TURN: Have you created a plan for how you will spend your money? Do you use an app not mentioned here? Let me know in the comments below!